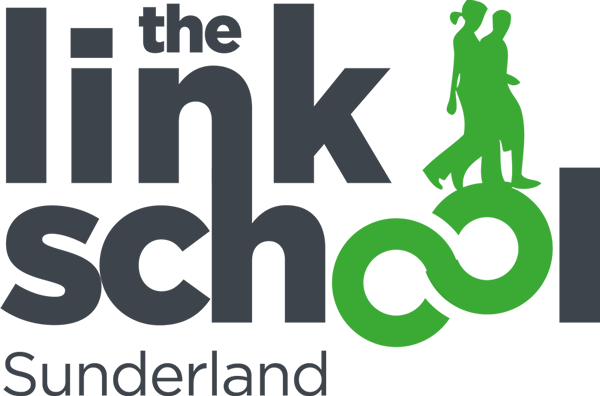 Sunderland Link School collects and uses personal information about staff, pupils, parents and other individuals who come into contact with the school. This information is gathered in order to enable it to provide education and other associated purposes. In addition, there may be a legal requirement to collect and use information to ensure that the school complies with its statutory obligations. Schools have a duty to be registered as Data Controllers, with the Information Commissioner’s Office (ICO) detailing the information held and its use. These details are available on the ICO’s website. Schools also have a duty to issue a Fair Processing Notice to all pupils/parents. This summarises the information held on pupils, why it is held and the other parties to whom it may be passed on. The Link School have been registered since September 2014. Registration lasts 2 years. The last renewal was in September 2016. This policy is intended to ensure that personal information is dealt with correctly and securely and in accordance with the Data Protection Act 1998, and other related legislation. It will apply to information regardless of the way it is collected, used, recorded, stored and destroyed, and irrespective of whether it is held in paper files or electronically. All staff involved with the collection, processing and disclosure of personal data will be aware of their duties and responsibilities by adhering to these guidelines. Personal information or data is defined as data which relates to a living individual who can be identified from that data, or other information held. You can read our full Data Protection Policy by downloading the PDF below.